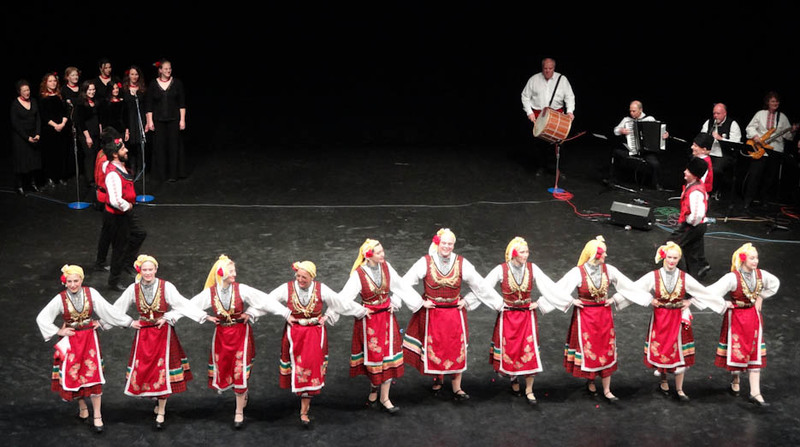 This year's festival will feature a Bulgarian showcase in the Bagley Wright theater Sunday afternoon (Festival Link). Four Radost alumne singing "Minka"
Radost also performs 3:35 Monday on the International Dance stage: (Festival Link). Radost performs a surprise for Iliana Bozhanova during her return visit to Seattle. The Mercer Island High School International Club Hosts Radost to introduce students to Balkan dance, music, costumes, and food. 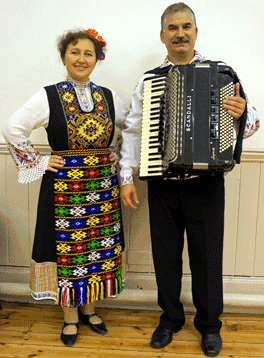 Radost performs Shopski Tanci as part of this annual interactive Bulgarian show for children. Note: The show will be entirely in the Bulgarian language. Peninsula College’s 1st Annual International Night!! NOTE: Taverna food is usually served family style in Greece, so the dinner will be served keeping with tradition. Proceeds support Peninsula College’s global awareness initiatives. Taverna refers to a small restaurant serving Greek cuisine, not to be confused with ‘tavern’. The Greek word ‘taverna’ originates from the Latin word taberna (‘shed’ or ‘hut’ from tabula ‘board’ coming from beam or timber). As Greeks have migrated throughout the world, taverns (pl) have spread throughout with them. The tavern is an integral part of Greek cuisine and Greek culture. Great food, wine, music, and dance are all highlights of a ‘taverna atmosphere’. THE MORE THE MERRIER!! Καλώς Ορίσατε (Kalós orísate)! Welcome!! 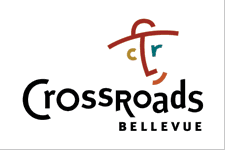 The Ethnic Heritage Council and Crossroads Shopping Center will present the Twenty-second Annual Cultural Crossroads Festival, November 2-4, at Crossroads Bellevue, located at NE 8th at 156th Ave. NE in Bellevue. The festival will feature some of the area's best ethnic entertainment on two stages, an international bazaar, and exhibits. Admission is free.